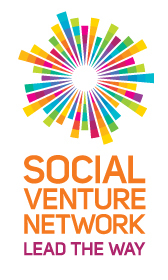 Upaya Executive Director Sachi Shenoy presented on Building Markets & New Solutions to Fight Poverty at the Social Venture Network 2012 Annual Gathering on April 20th. The interactive session explored "innovative and high-impact approaches to alleviating poverty, building markets and creating lasting economic justice solutions," giving Sachi an opportunity to discuss Upaya's evolution and the approach of the LiftUP Project with SVN members from across the United States. 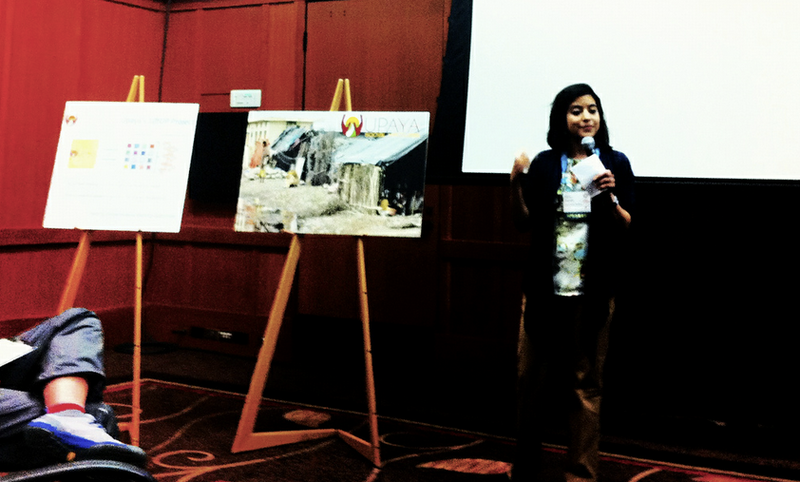 "I was really impressed with how engaged everyone was and how many organizations in the audience had thought of these issues -- such as investing in small, grassroots business -- at a deep level," said Sachi after the session, noting that almost half the session was a good debate among participants. "I was especially excited by the number of attendees who were interested in social metrics, and feel like a lot of good ideas were exchanged," she noted.